Bet you never heard of the "Childeers" Open! 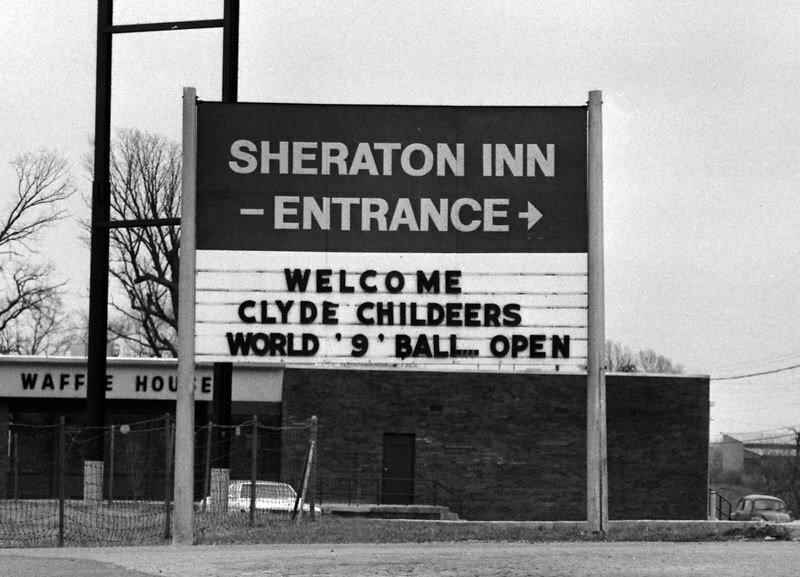 That's right folks, they misspelled "Childress." And for some reason, they put quote marks around the number 9. Guess that means it isn't a REAL 9? !